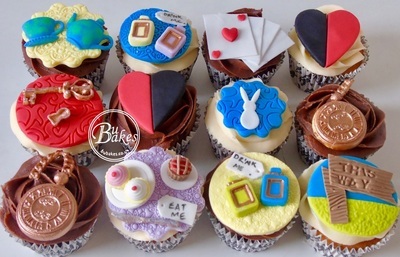 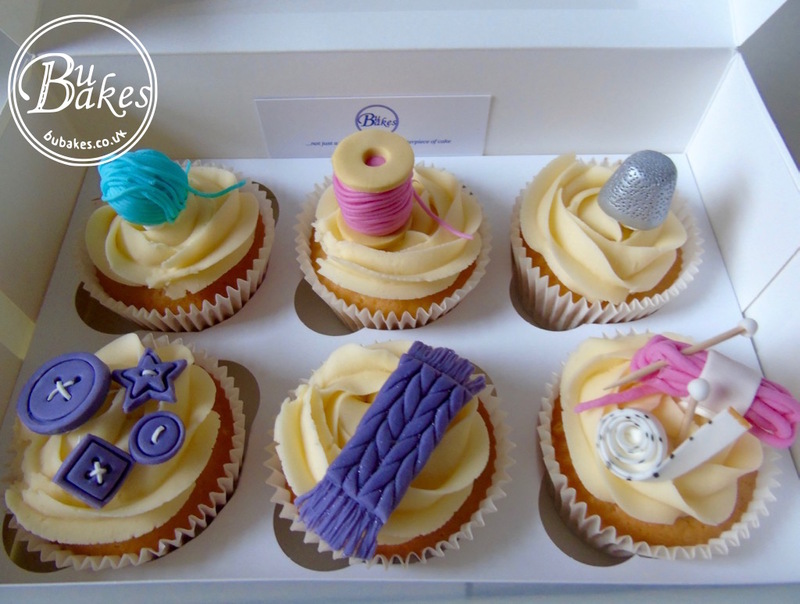 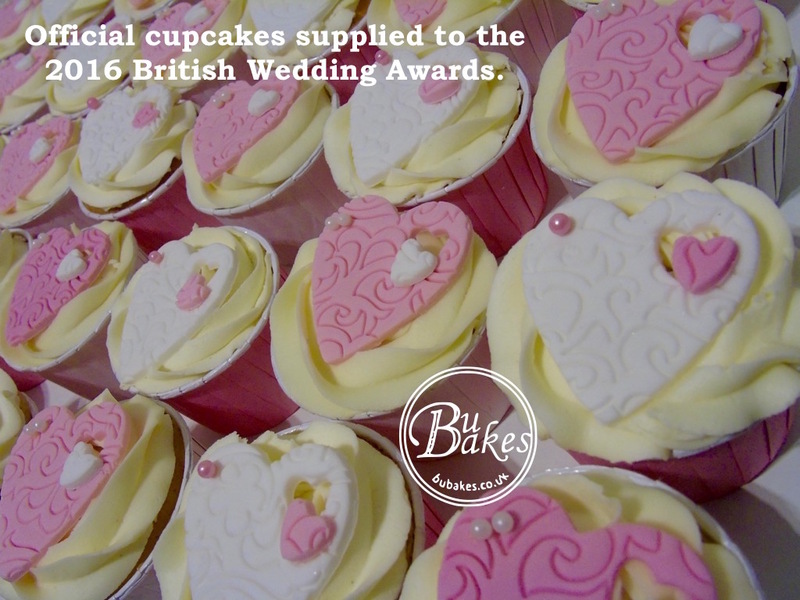 Cupcakes have been "fashionable" for a few years now, and here at BuBakes we have no reason to expect them to drop out of favour. 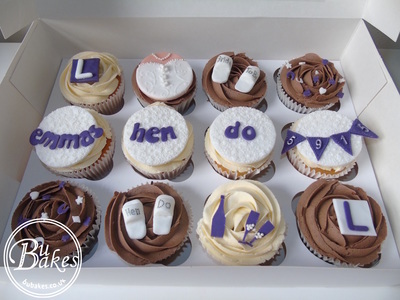 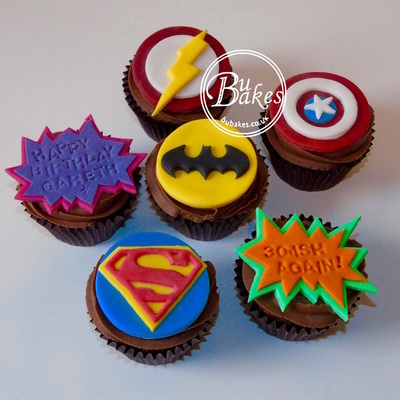 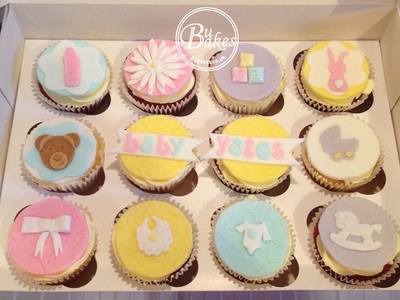 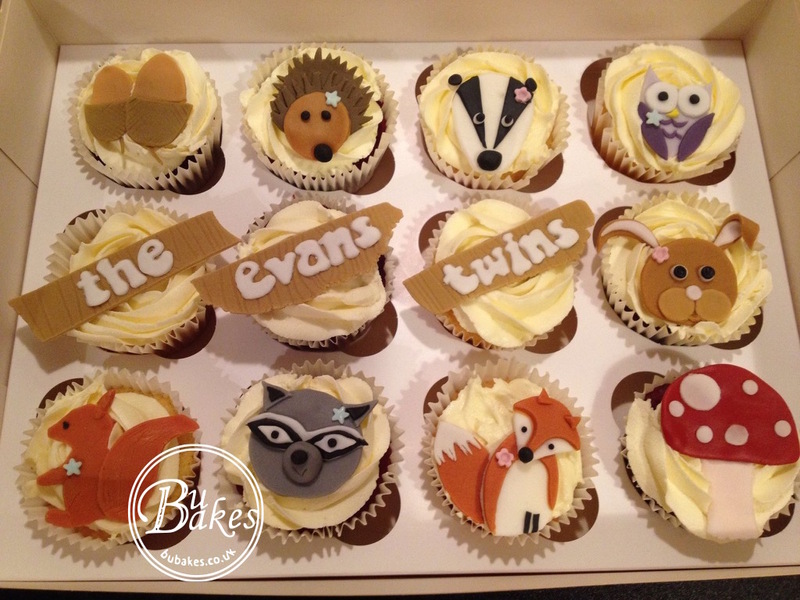 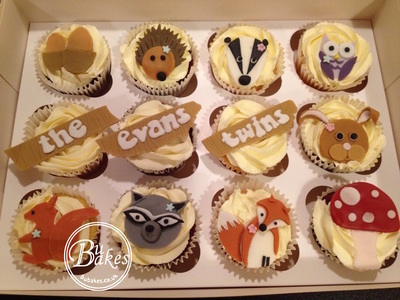 The options for styles and designs are endless, which means that you can choose your cupcakes to suit your occasion perfectly. 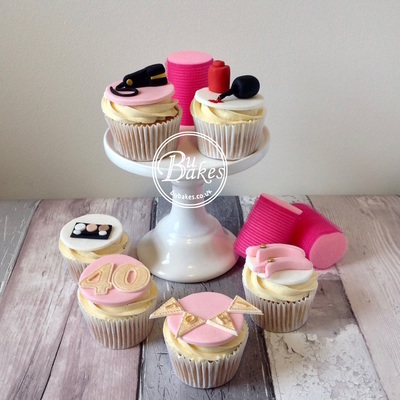 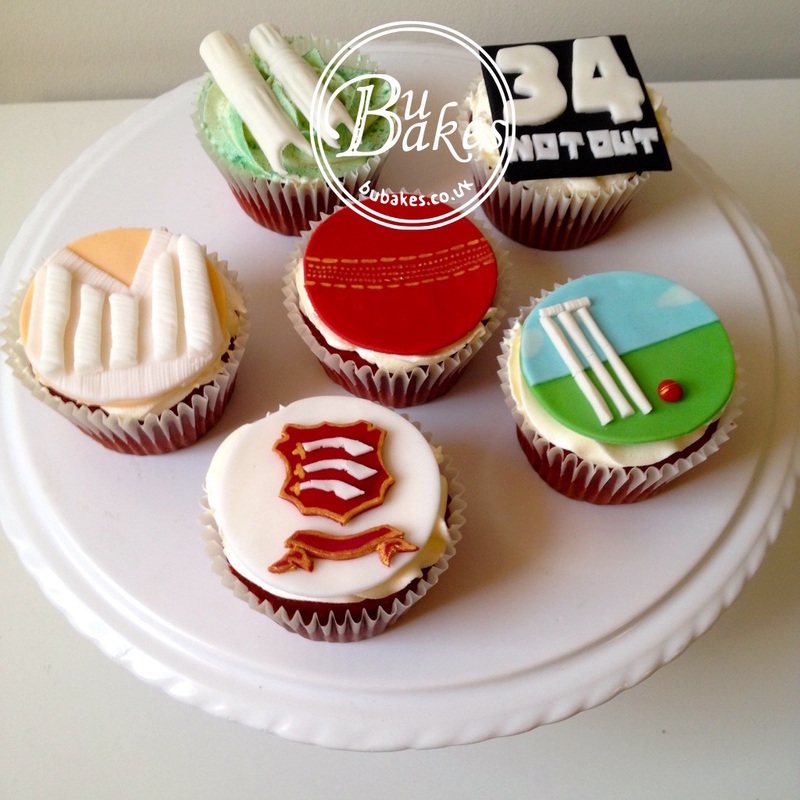 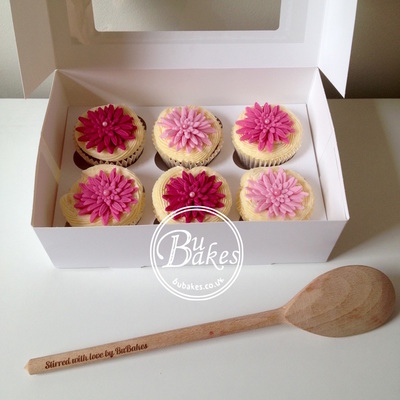 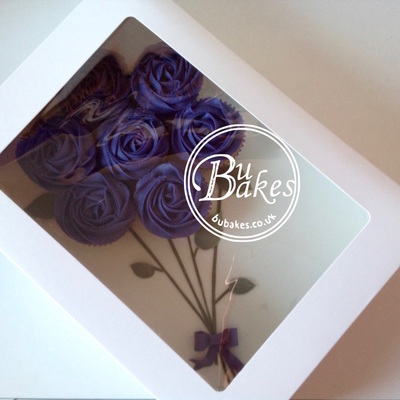 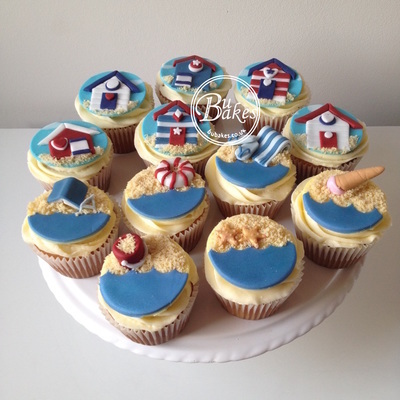 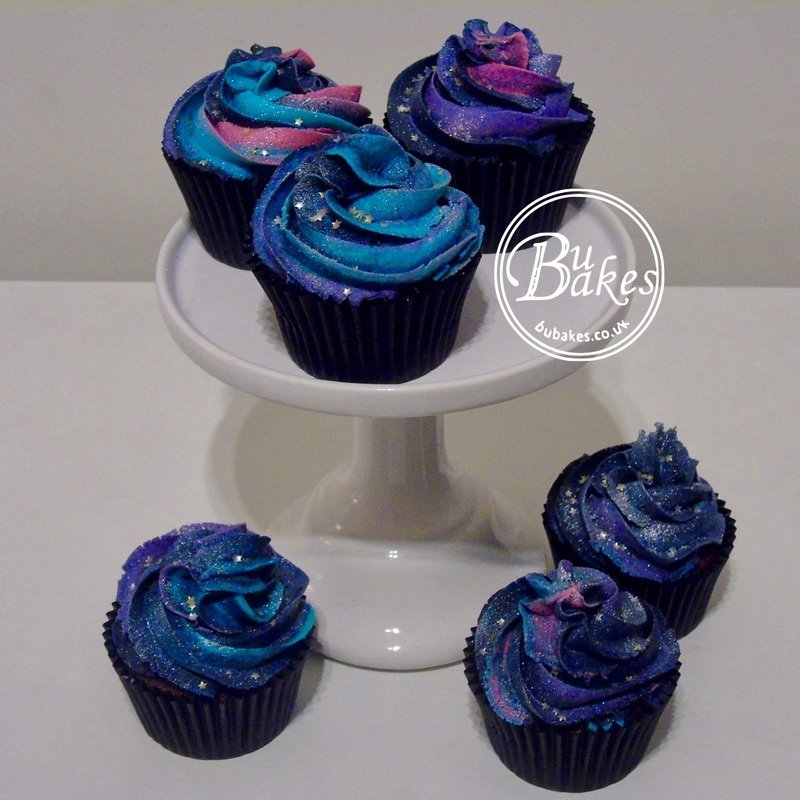 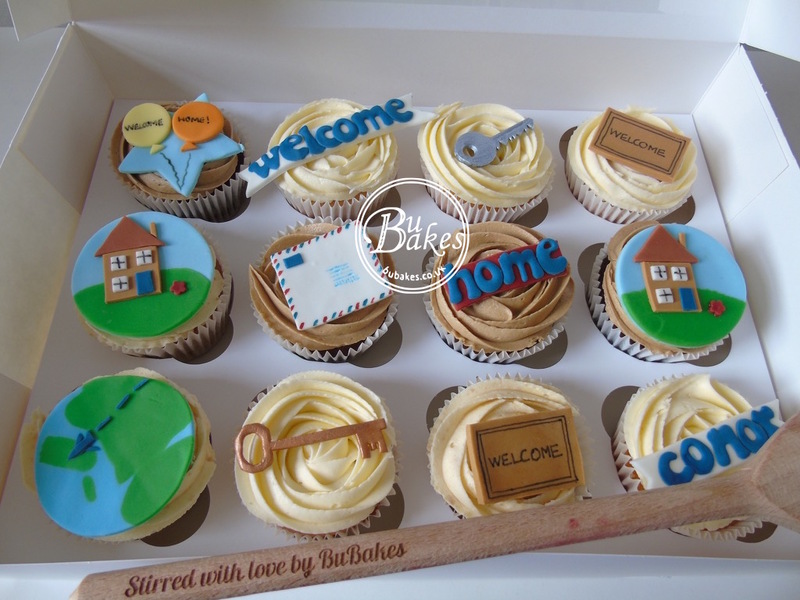 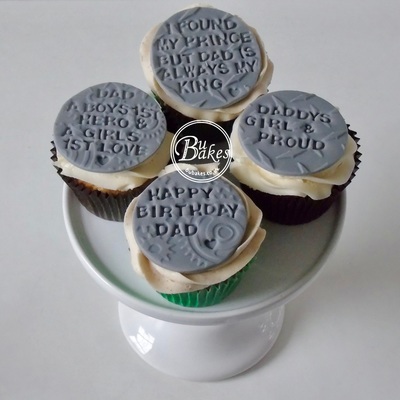 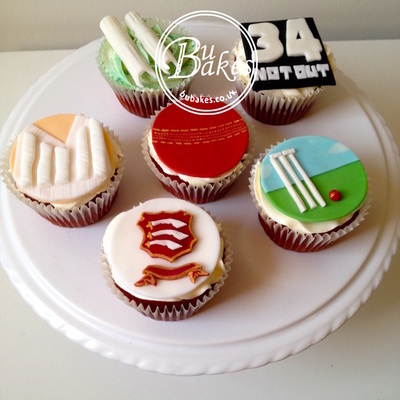 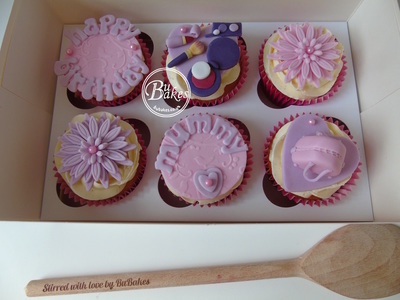 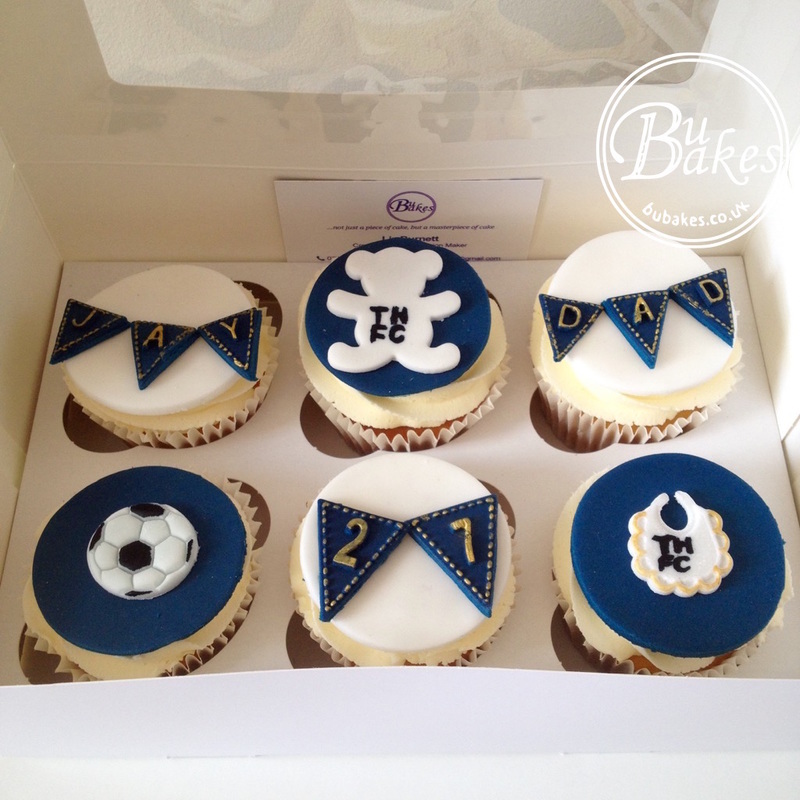 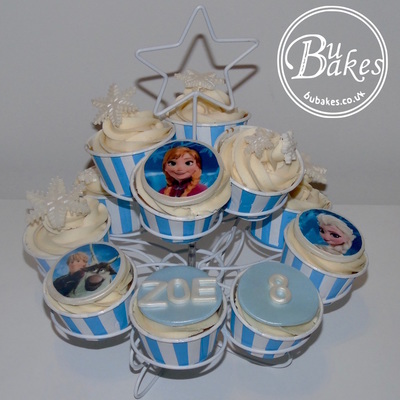 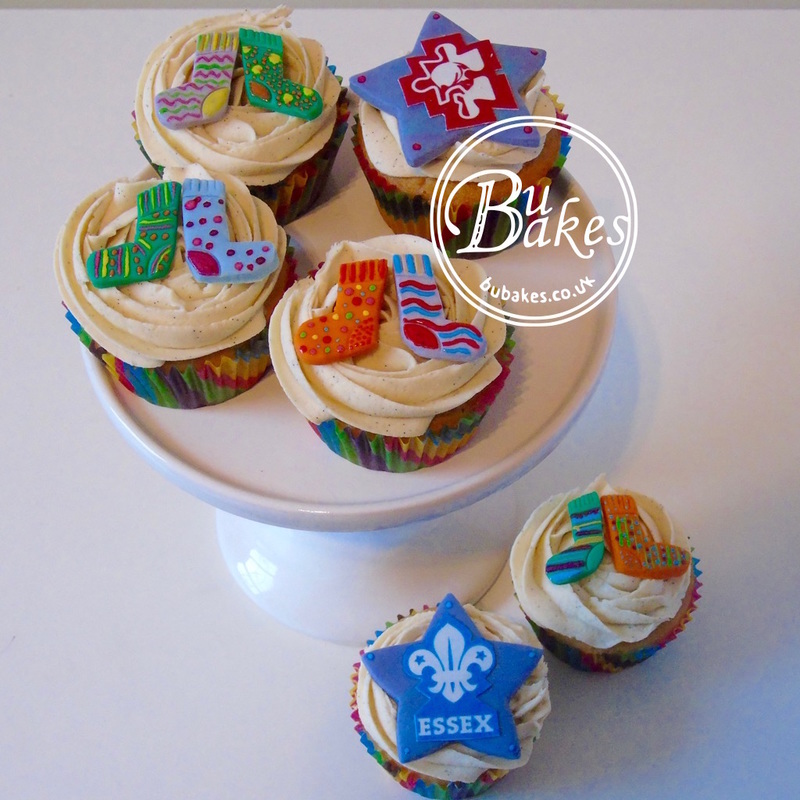 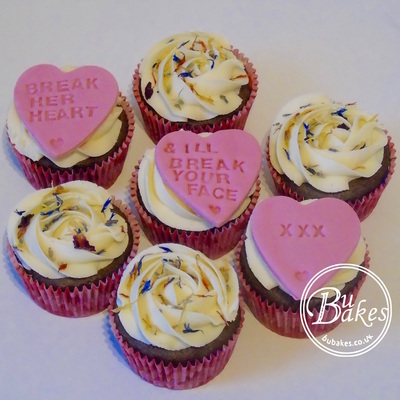 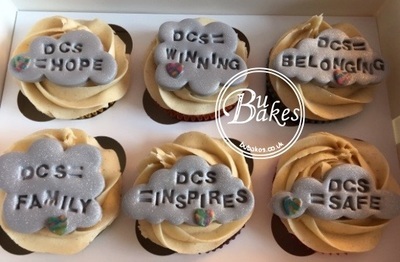 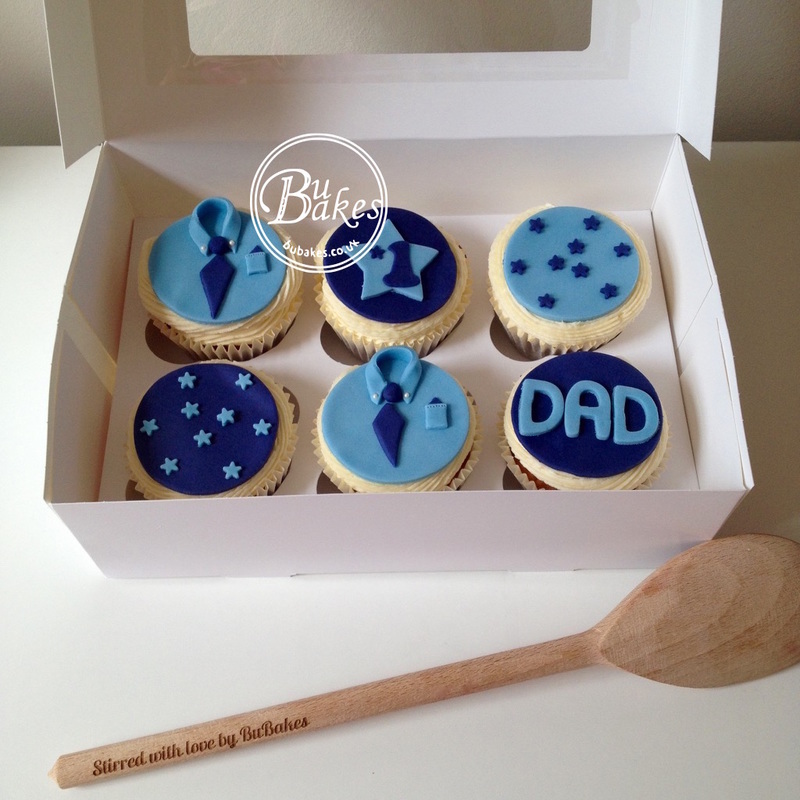 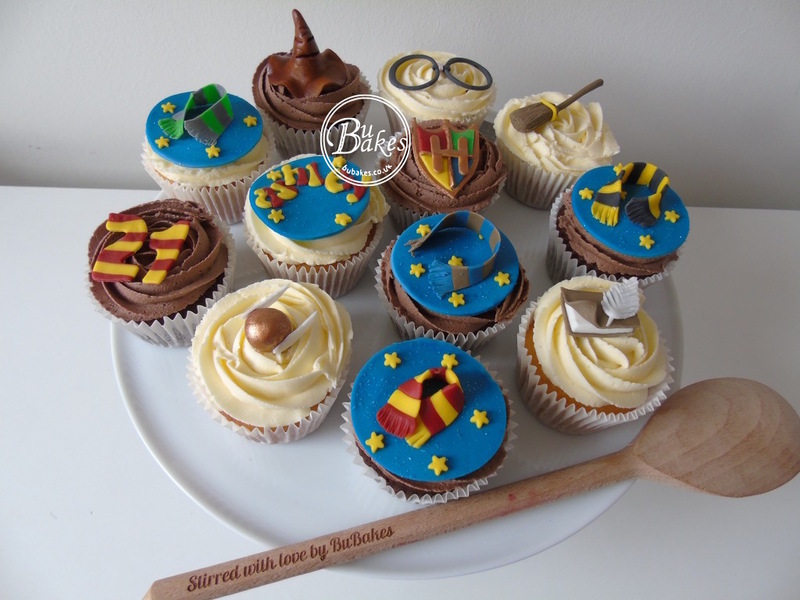 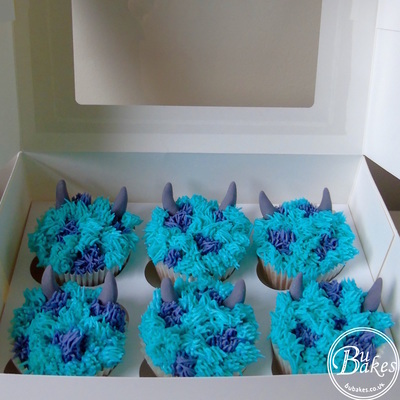 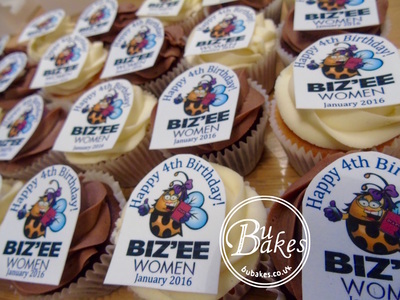 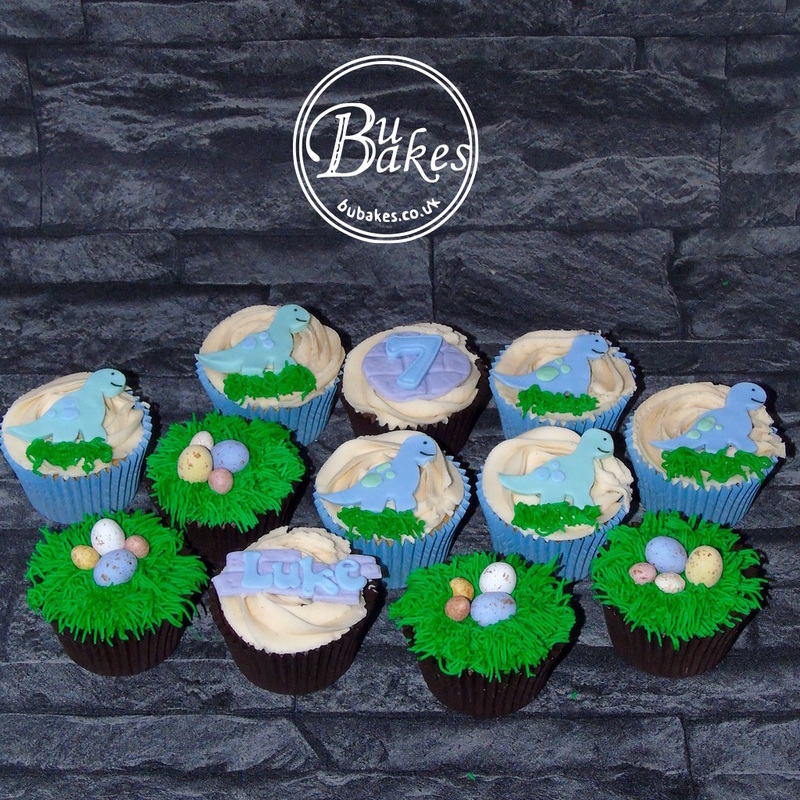 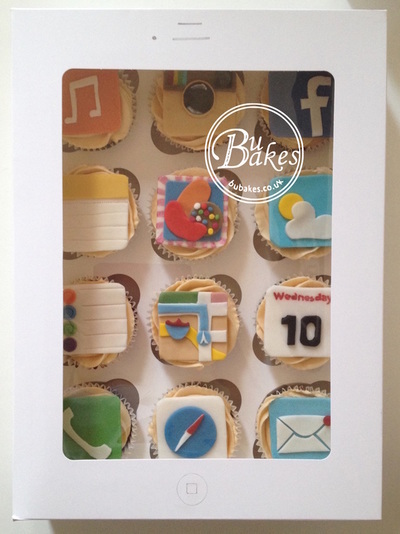 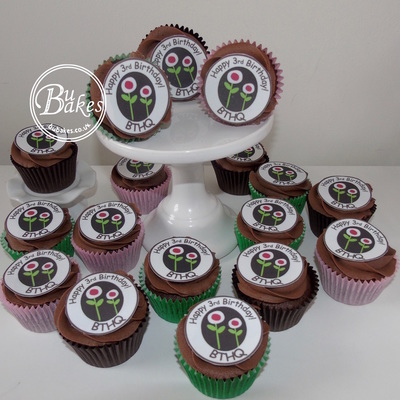 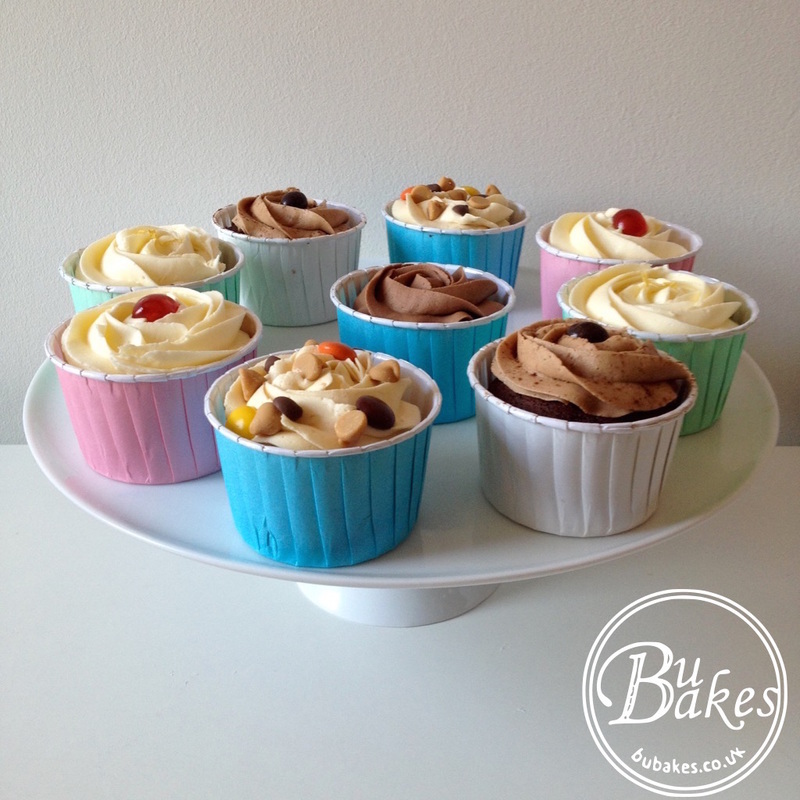 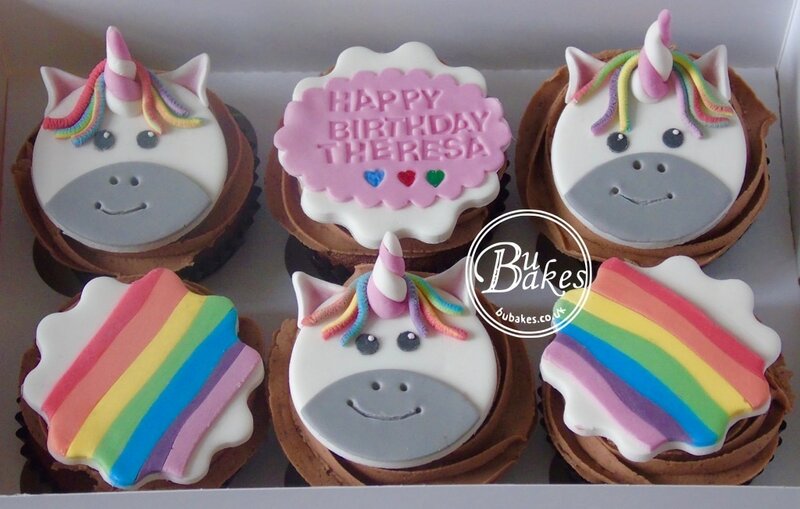 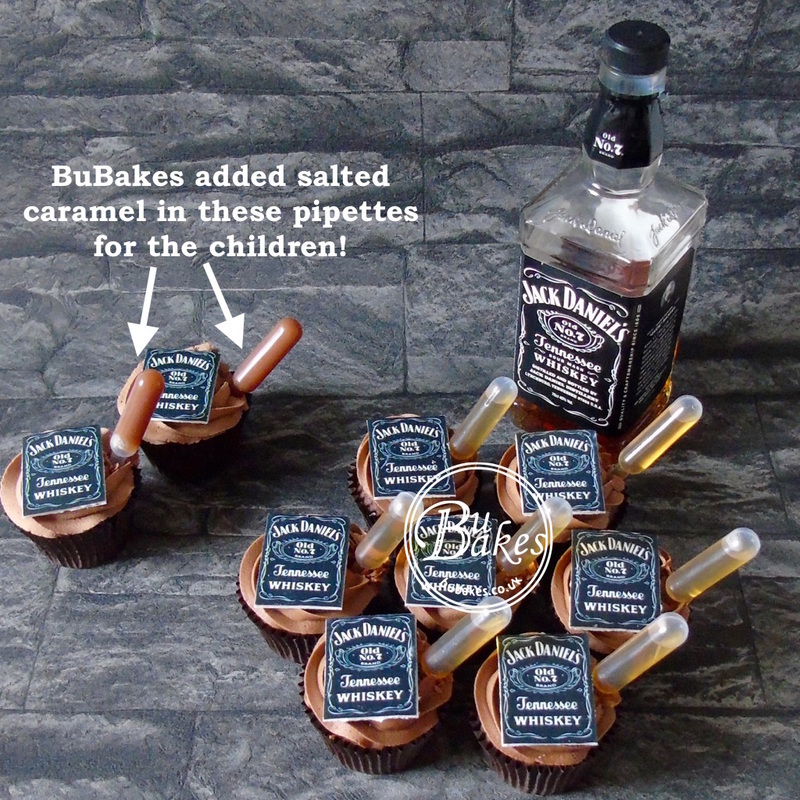 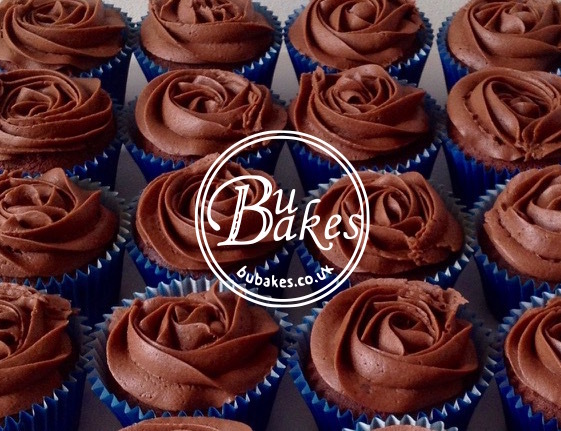 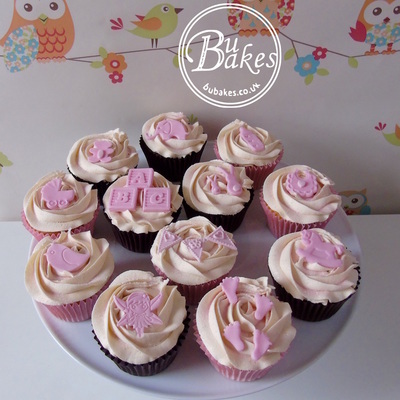 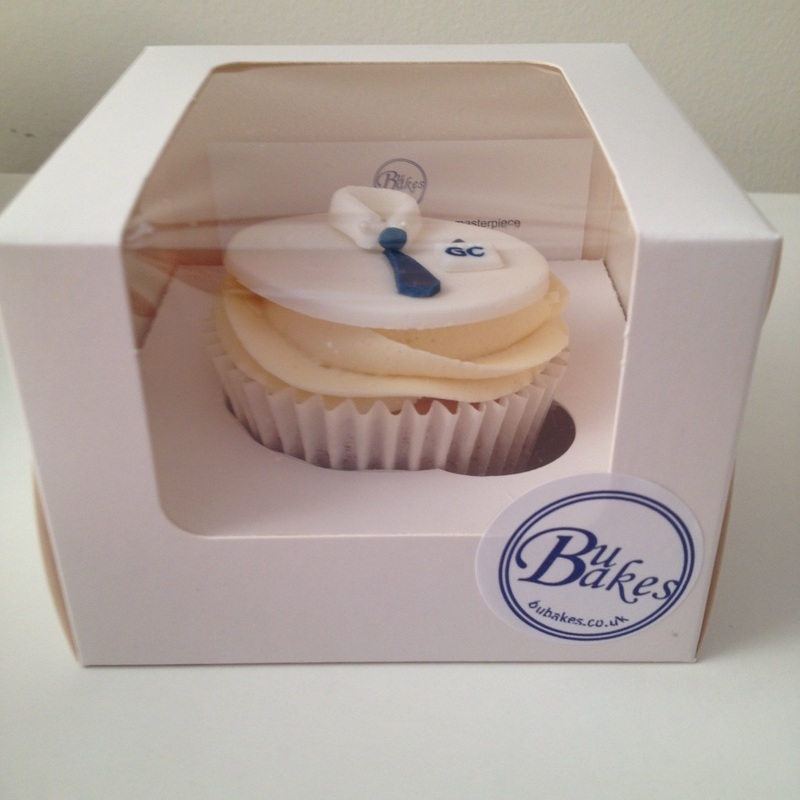 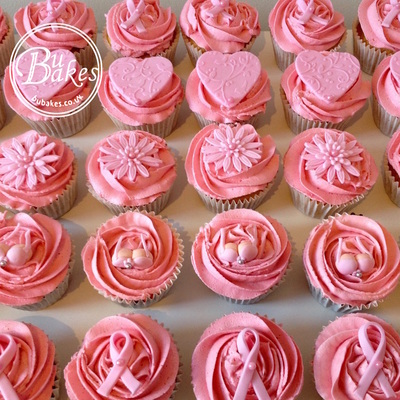 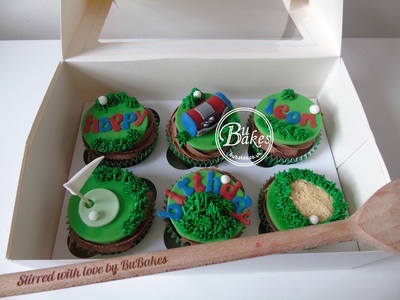 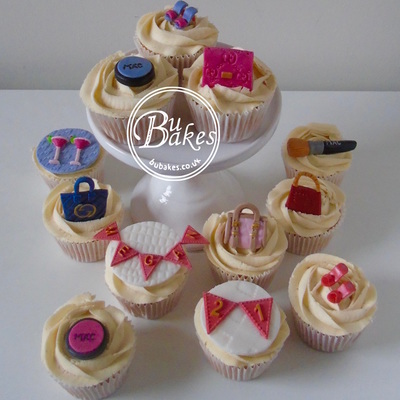 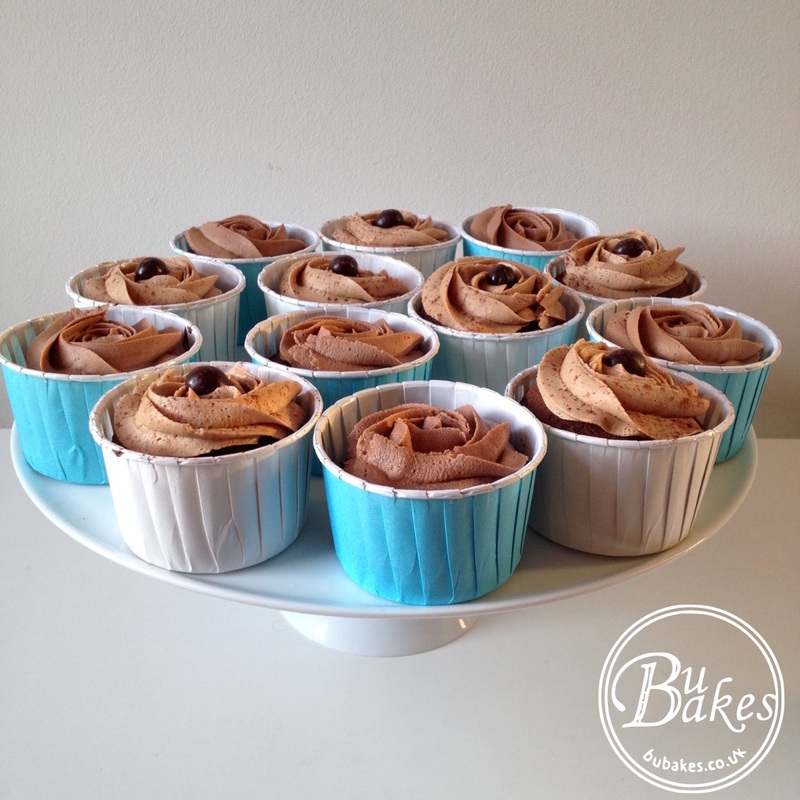 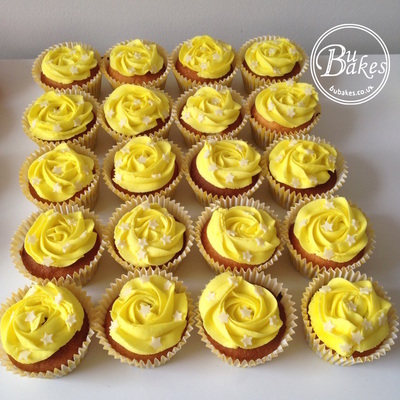 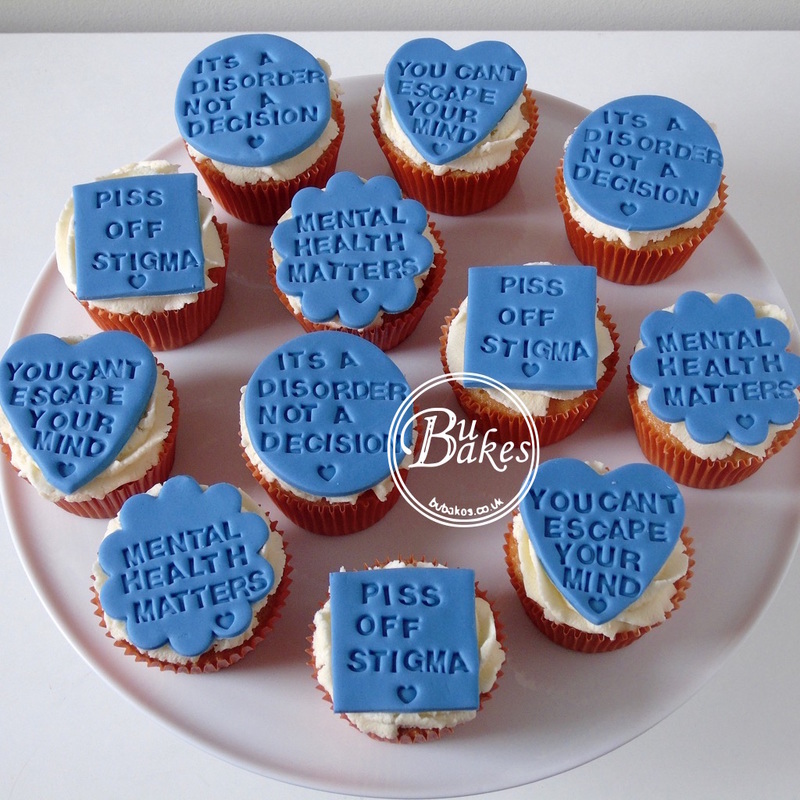 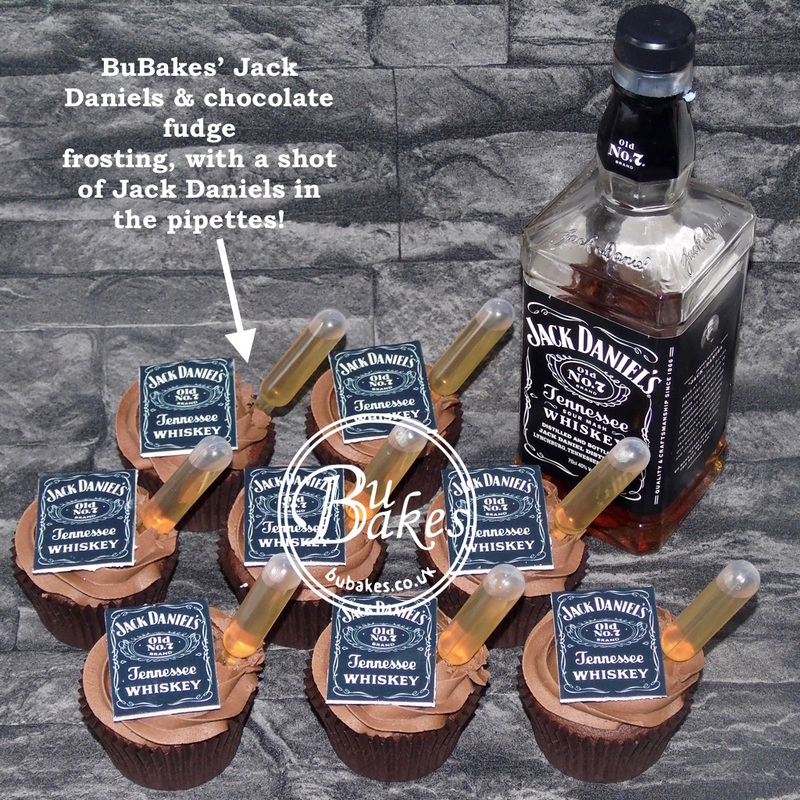 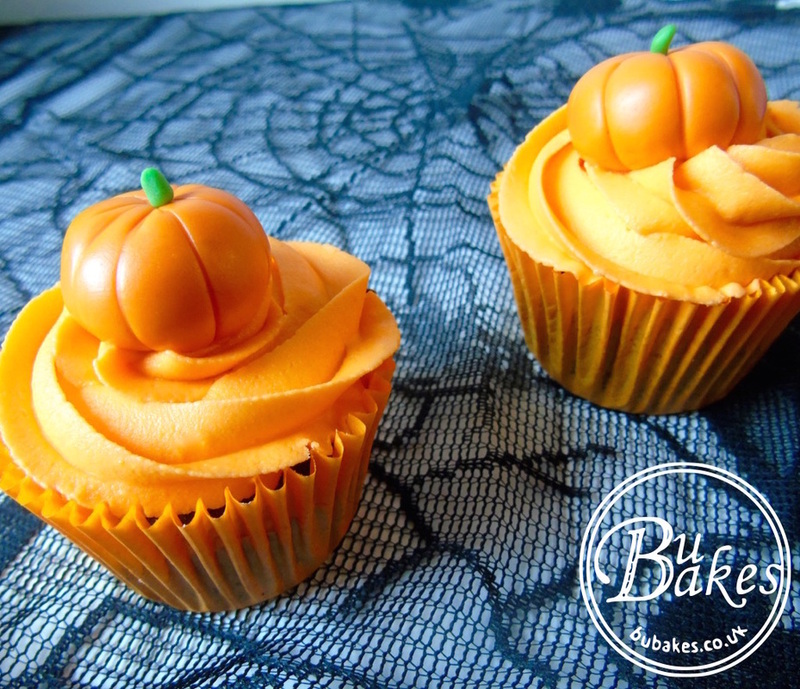 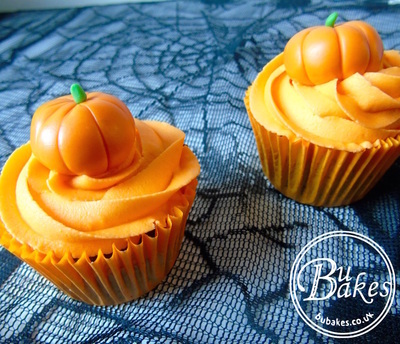 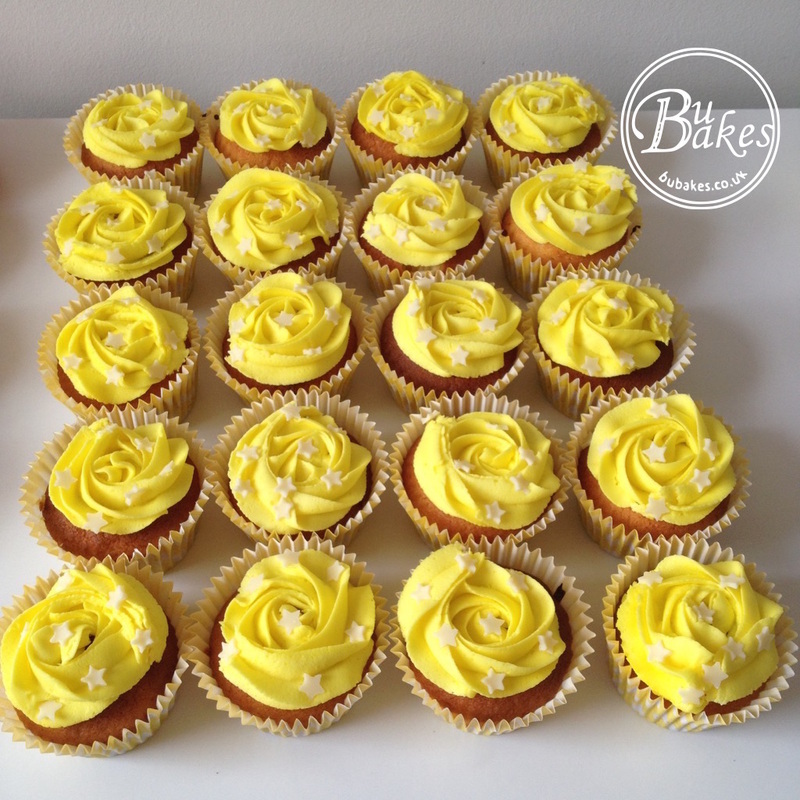 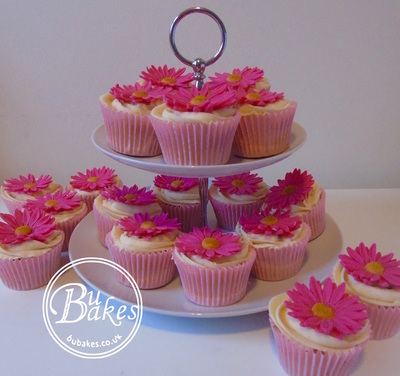 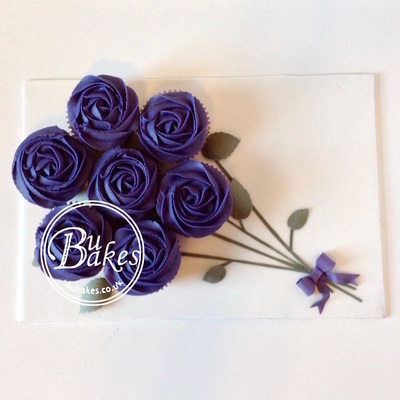 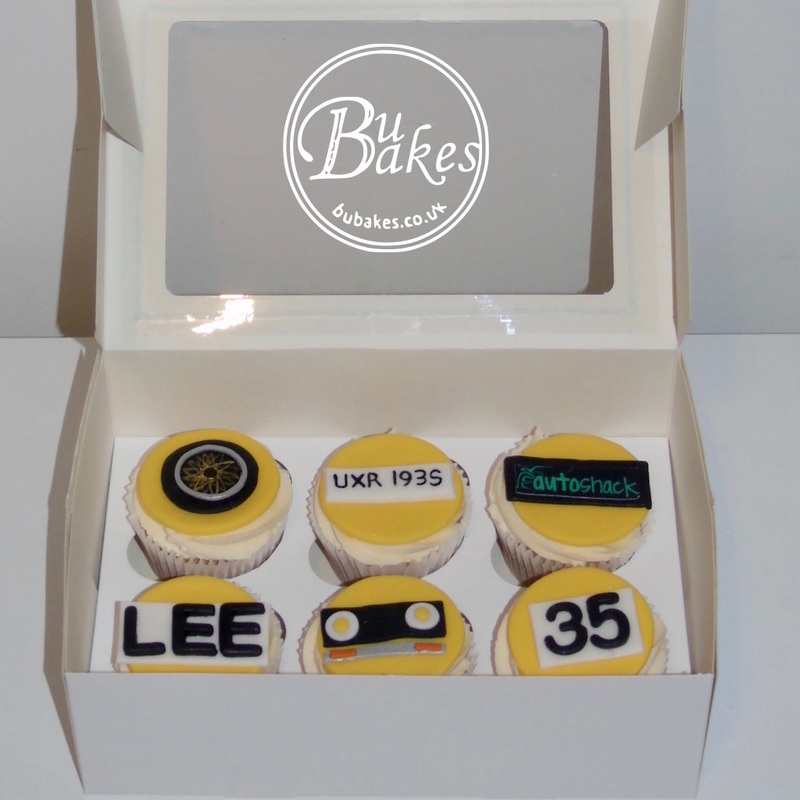 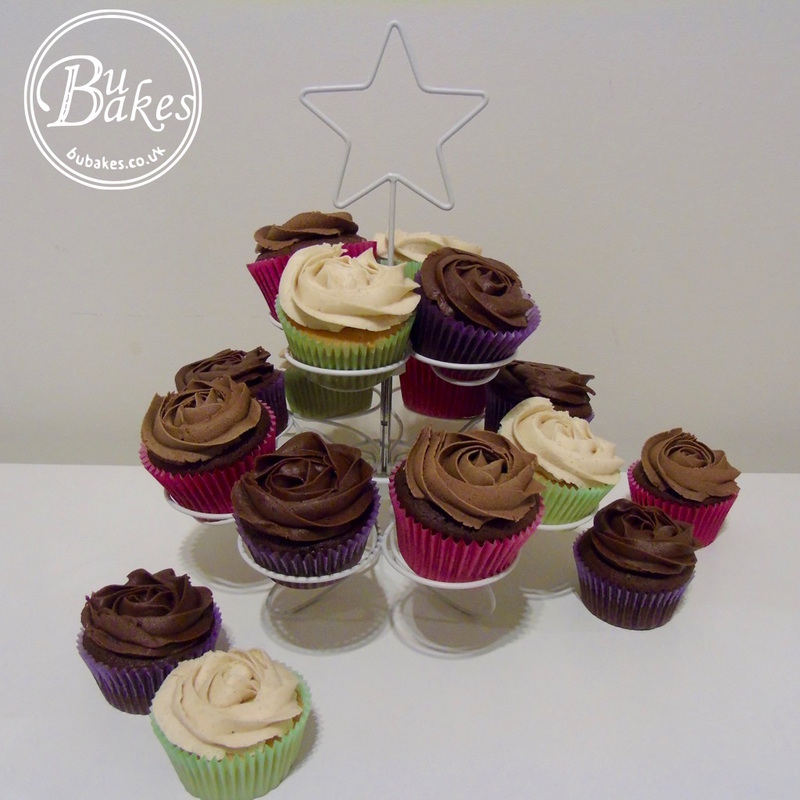 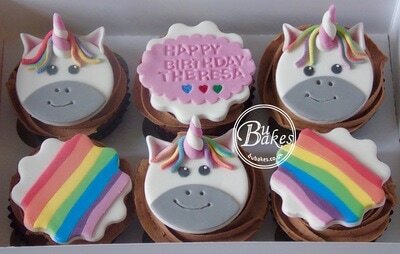 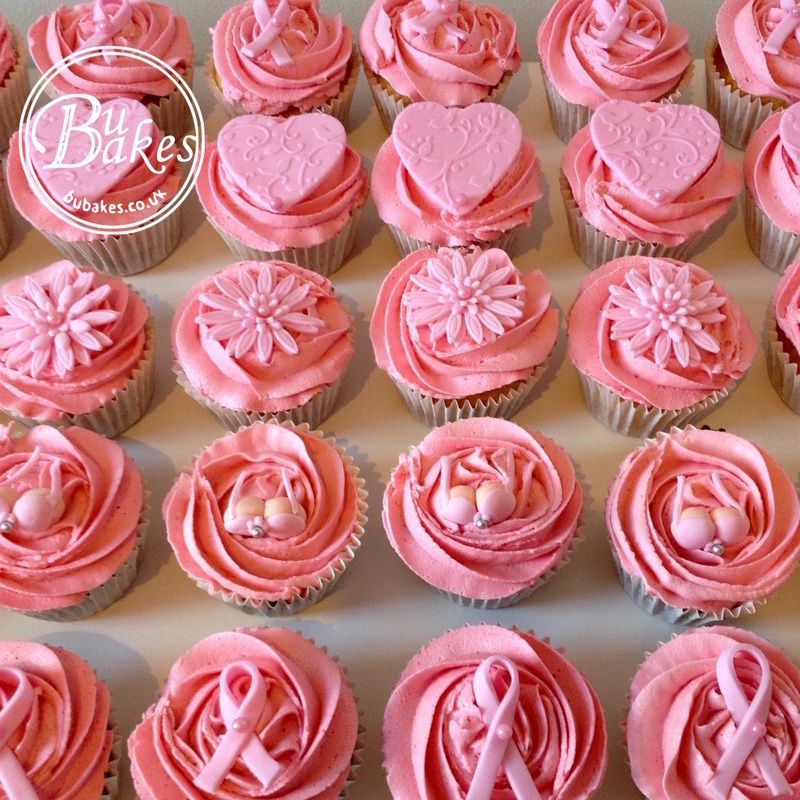 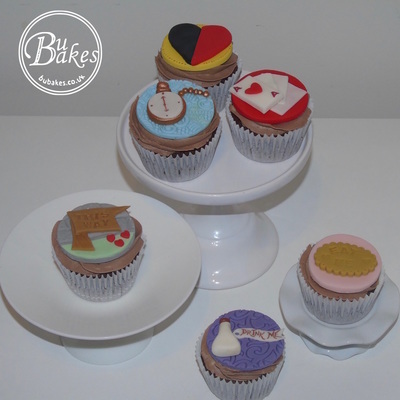 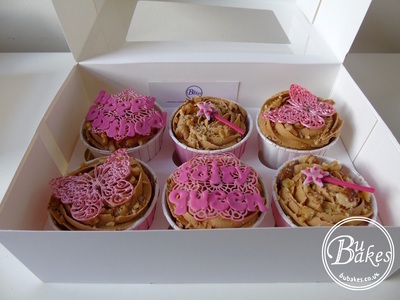 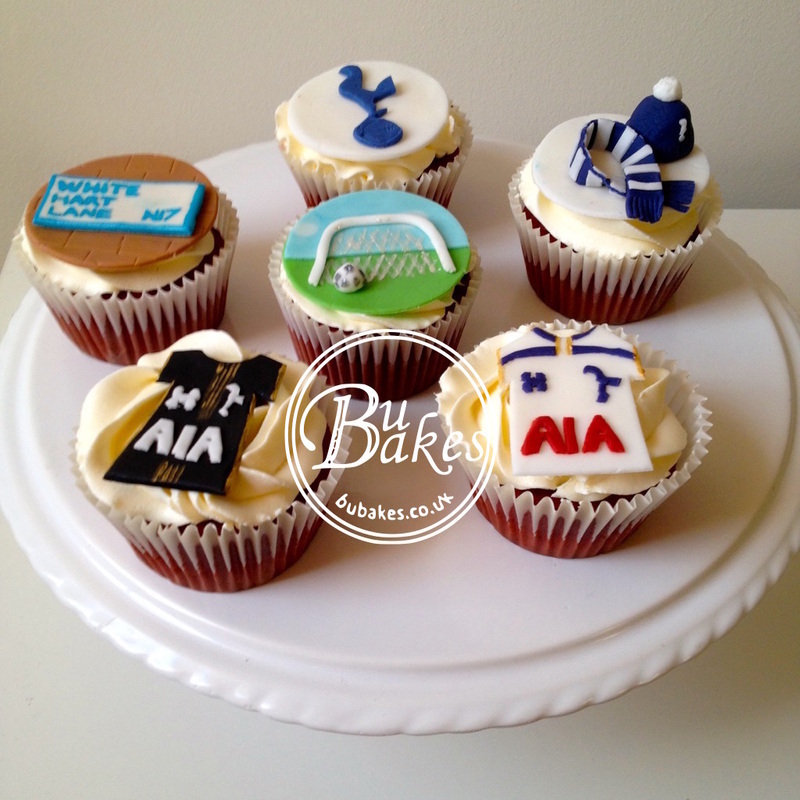 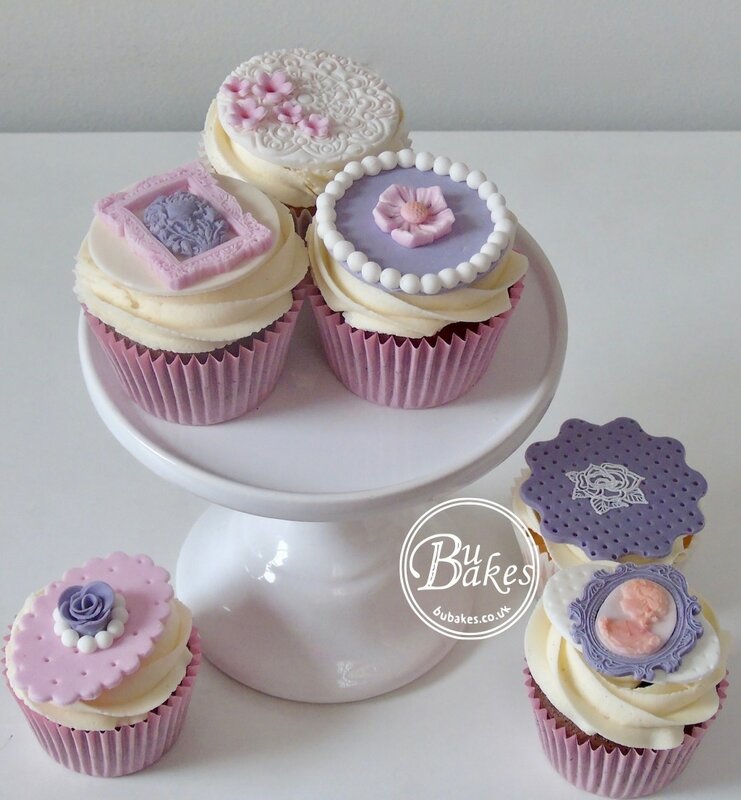 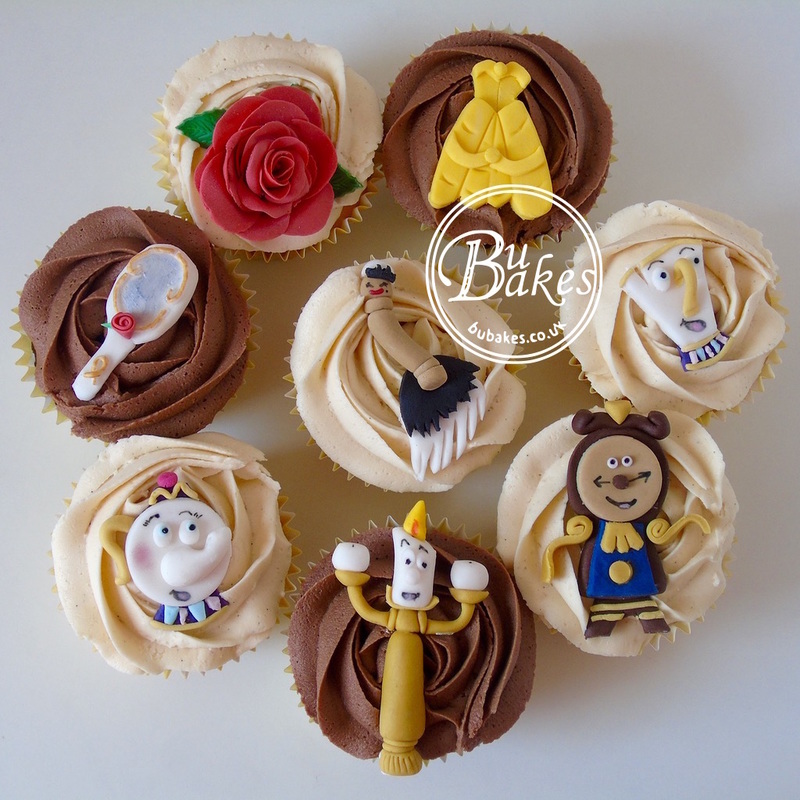 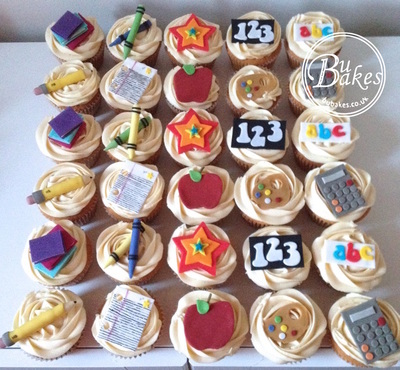 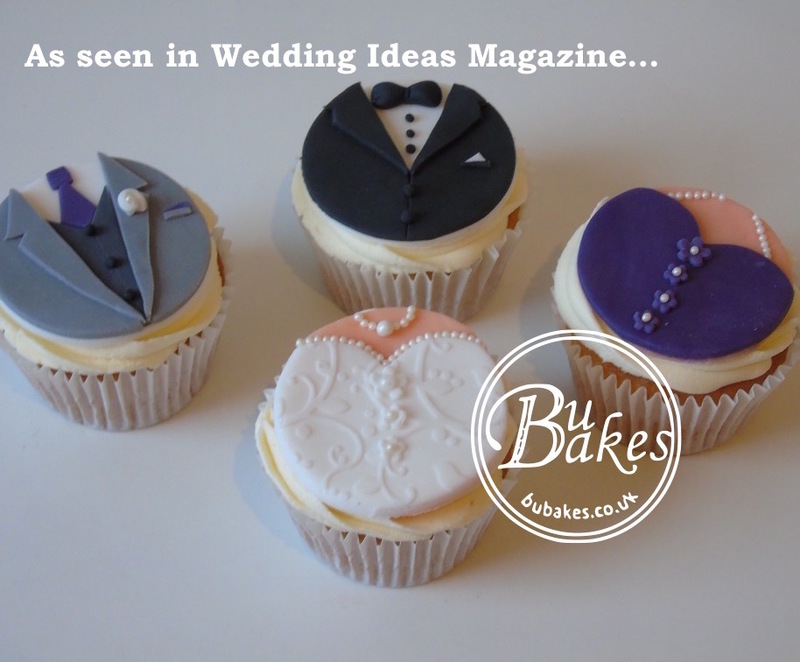 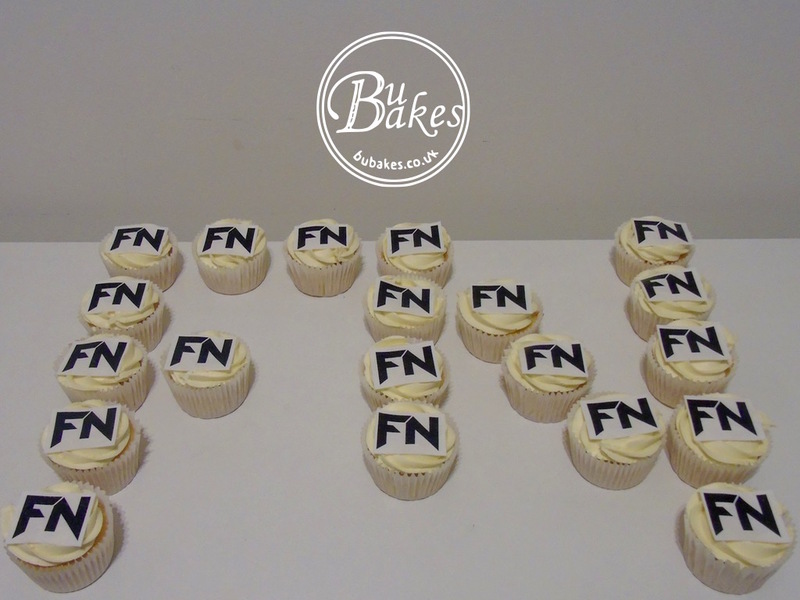 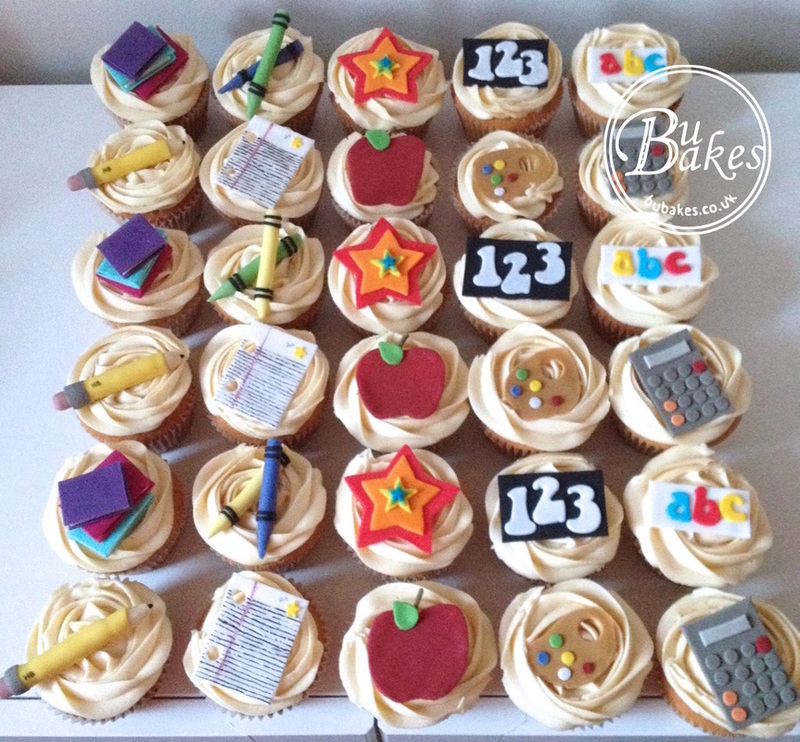 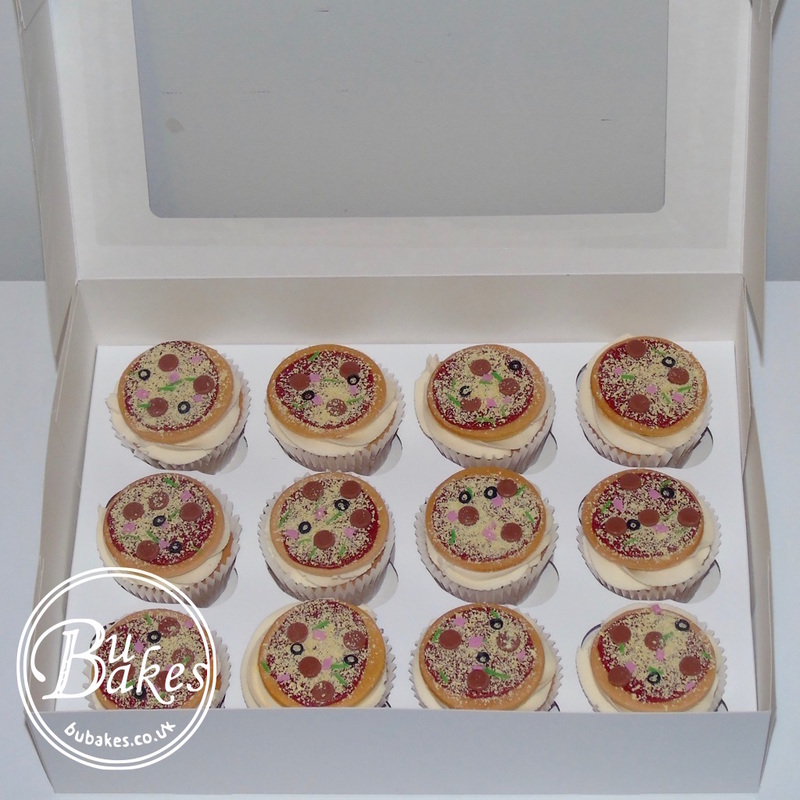 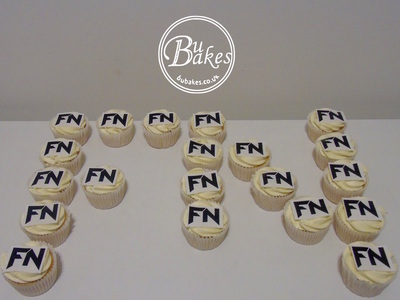 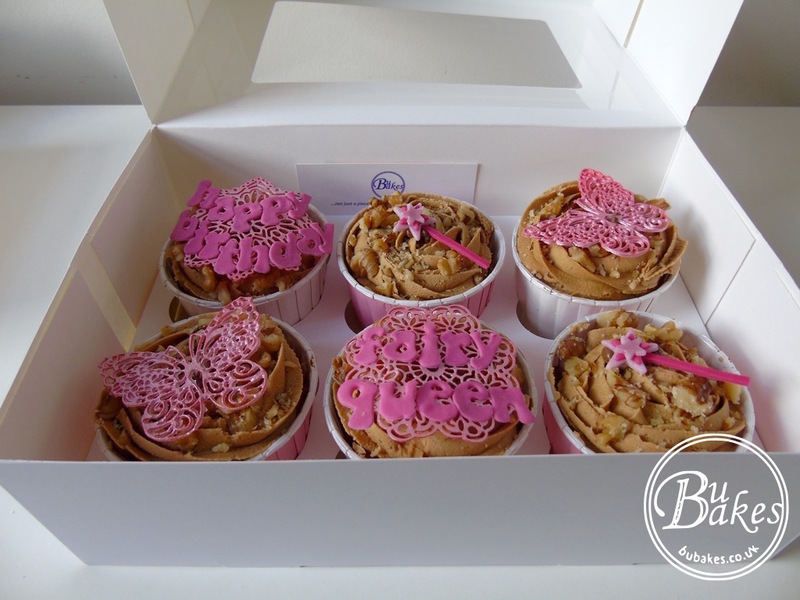 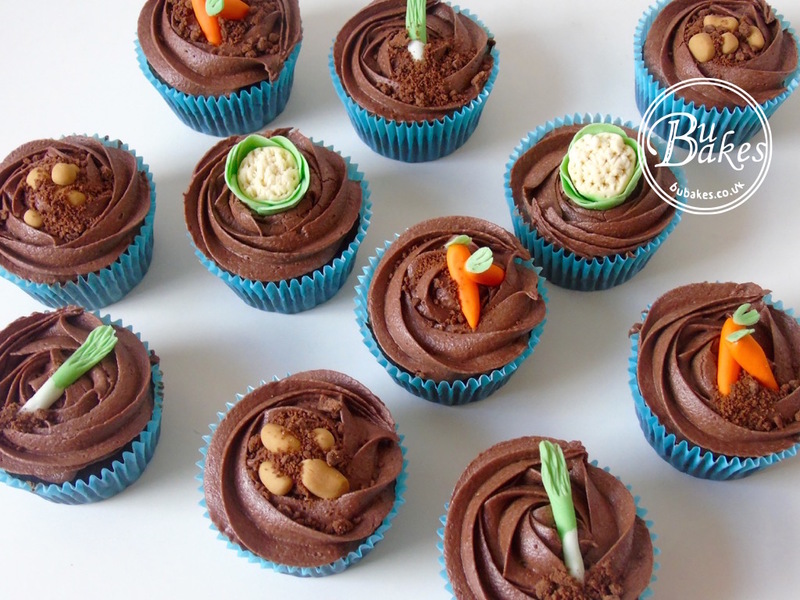 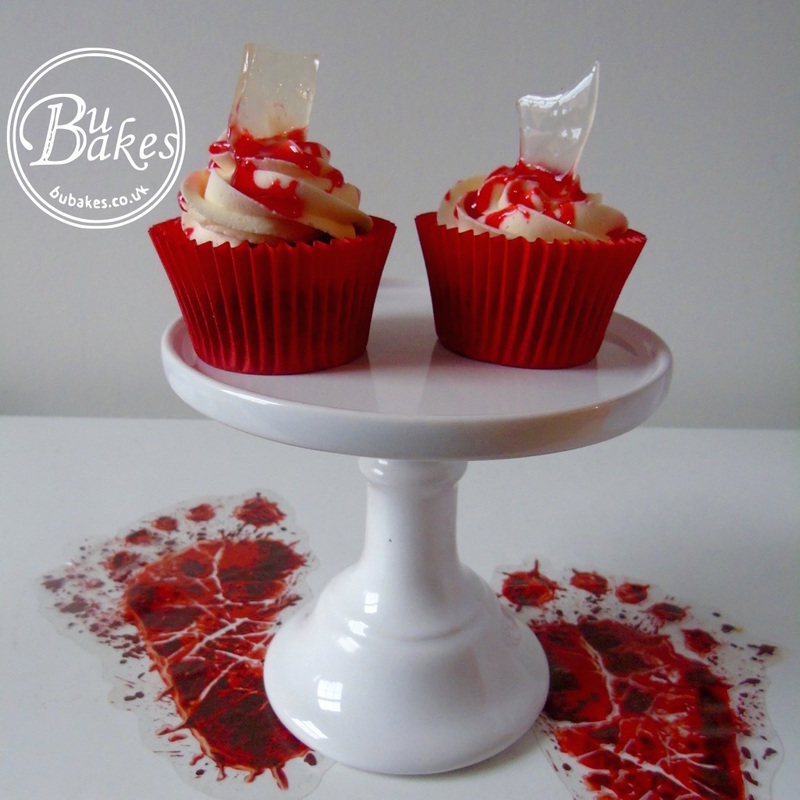 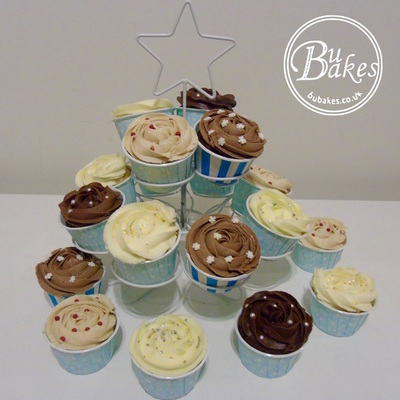 Cupcakes do not need to be a back up option to a main cake - as you can see in the gallery below, BuBakes cupcakes are given the same attention and passion that BuBakes celebration cakes receive.